by George Herrera, Realtor and Co-Owner of the Queens Home Team at Keller Williams Realty. Absorption Rate: 747 sales/per mo. Interest rates declined slightly in January as struggling equities markets created downward pressure on the safe haven assets that heavily influence mortgage rates. Currently, Freddie Mac reports the following figures: 30-year fixed rate, 3.81%; 15-year fixed rate, 3.10%; 5/1-year adjustable rate, 2.91%. 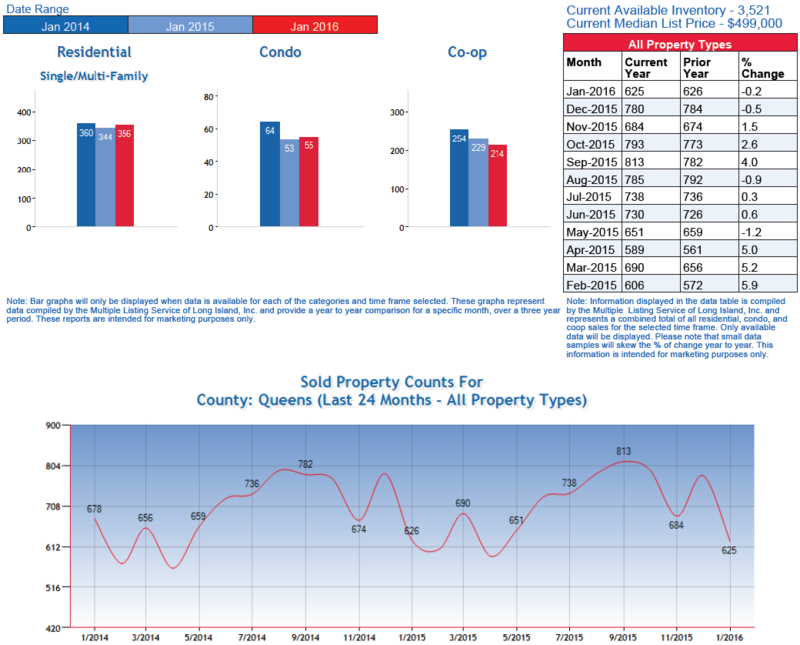 The Long Island Board of Realtors reported home sales at a seasonally adjusted rate of 625 homes in January. This number was very similar to those of last January (2015) which reported sales of 626 homes. Sales in January were actually down 19.8% from the previous month but pretty much the same year over year. Over the last 12 months, sales are up 1.7%, that may seem like a minor figure, but considering that sales were down for most of 2015, this can be very significant if the trend continues. Specifically, Residential home sales are up 4.8%, Condo sales are up 2.4%, and Coop sales are down 3% over the last 12 months. 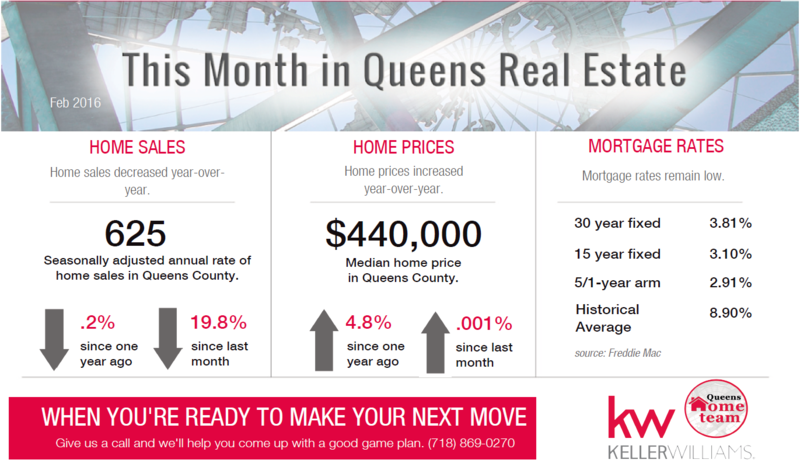 The local median home price for Queens in January was reported to be $440,000. This was an increase of 4.8% from the previous year and .1% from December. As you can see, the increases are not as dramatic as they were in 2014 and for most of 2015. This is pretty consistent with what we’ve been seeing recently out in the field. There seems to be a steadiness in terms of prices, definitely nowhere near what we were seeing in 2014 when prices were practically skyrocketing. Over the last 12 months, home prices are up 7.7%. 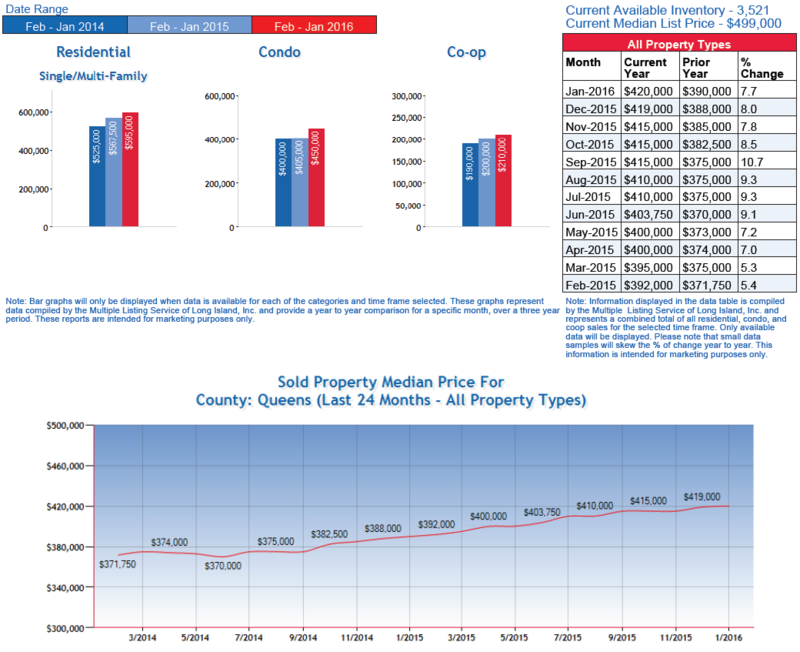 Specifically, Residential home prices are up 4.8%, Condo prices are up 11.1%, and Coop prices are up 5%. The actual number of homes for sale in February fell to 3,521. That is down .5% from January and down 11.7% compared to the same month of the previous year. This combined with the decrease in home sales from December led to the months supply of inventory, which measures the relationship between supply and demand, to remain steady at 4.7 months. 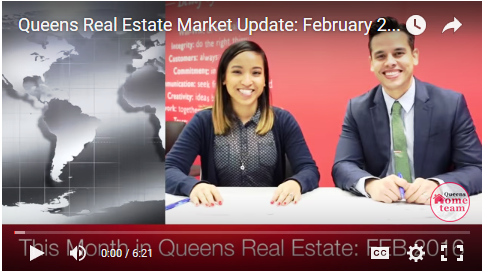 There are several variables, both local and domestic, which can affect the market here in Queens, however, It will be interesting to see how many new homes hit the market this Spring. 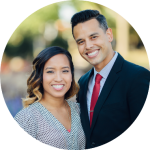 Blog Courtesy of George & Abigail Herrera, Realtors and Owners of one of the Highest Rated Real Estate Agent Teams in all of Queens County!